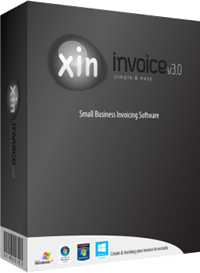 I've already made payment to Xin Invoice 3.0 but did not receive anything. 1. The payment is on hold for verification by PayPal. Sometimes it will take few days for the verification process and once it is done, the purchase confirmation will be sent. 2. The purchase confirmation has been sent to your junk mail folder, please check your junk mail folder. 3. When you do the purchase, you've entered an invalid email accidentally. If you still do not receive any email after a week, please contact Xin Cube Support at http://support.xincube.com/.